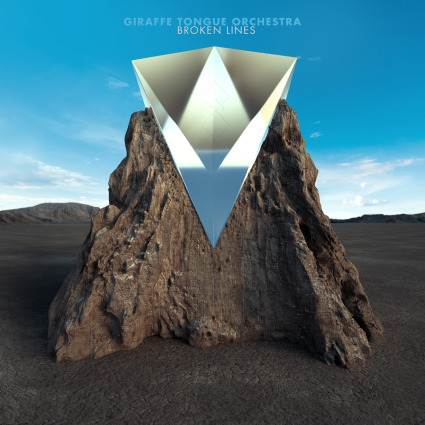 Giraffe Tongue Orchestra release their debut album Broken Lines on September 23rd on Party Smasher Inc/Cooking Vinyl. Comprised of William DuVall of Alice In Chains, Ben Weinman of The Dillinger Escape Plan, Brent Hinds of Mastodon, Pete Griffin of Dethklok and Thomas Pridgen of The Mars Volta this is a “rock super group” with real pedigree. It’s hard to know what to expect from Giraffe Tongue Orchestra and quite frankly you’d be best leaving all expectations at the door. Forget the day jobs of the members, this isn’t a mash of their main focuses, this something different. Think grand progressive rock, think Faith No More at their most expansive, think Rush at their most accessible. Broken Lines kicks off with the rock pomp of ‘Adapt or Die’ which has all the hallmarks of a big stadium anthem, then there’s a big slab of progressive rock in ‘Crucifixion’ to make sure you’re not getting too comfortable with the sound. Third track ‘No-one Is Innocent’ is a real highlight, there’s a hint of 90s alt rock – some of the guitar work will remind you of Soundgarden – the pounding drums complement the driving guitars wonderfully, coming together with the aplomb of a band you’d be forgiven for thinking had spent years together. Don’t get too comfortable, the programmed drums of ‘Blood Moon’ throw a curveball before ‘Fragments & Ashes’ goes down the progressive rock, Album of the Year era Faith No More sound. It’s a sound that comes in fresh and new whilst feeling familiar and safe. ‘Back To The Light’ stands out for its storming rock qualities, along with a cameo from Juliette Lewis. Forget thinking you know what’s coming next, ‘All We Have Is Now’ is the epitome of power ballad – albeit a wonderfully captivating track before ‘Everyone Gets Everything They Really Want’ gives a lesson in dance rock. 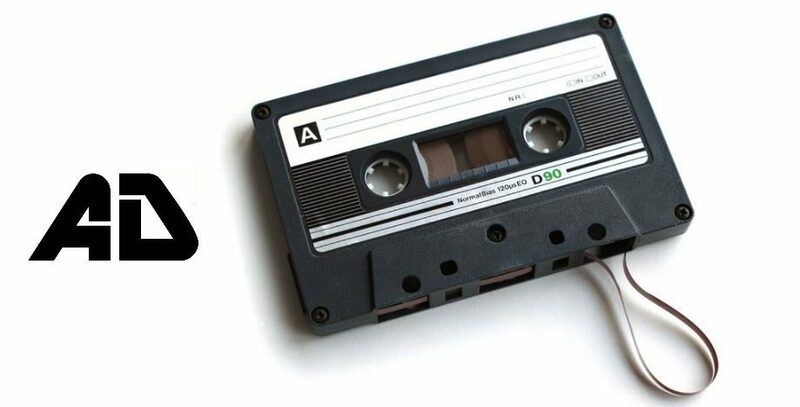 It couldn’t be more radio friendly if it tried. 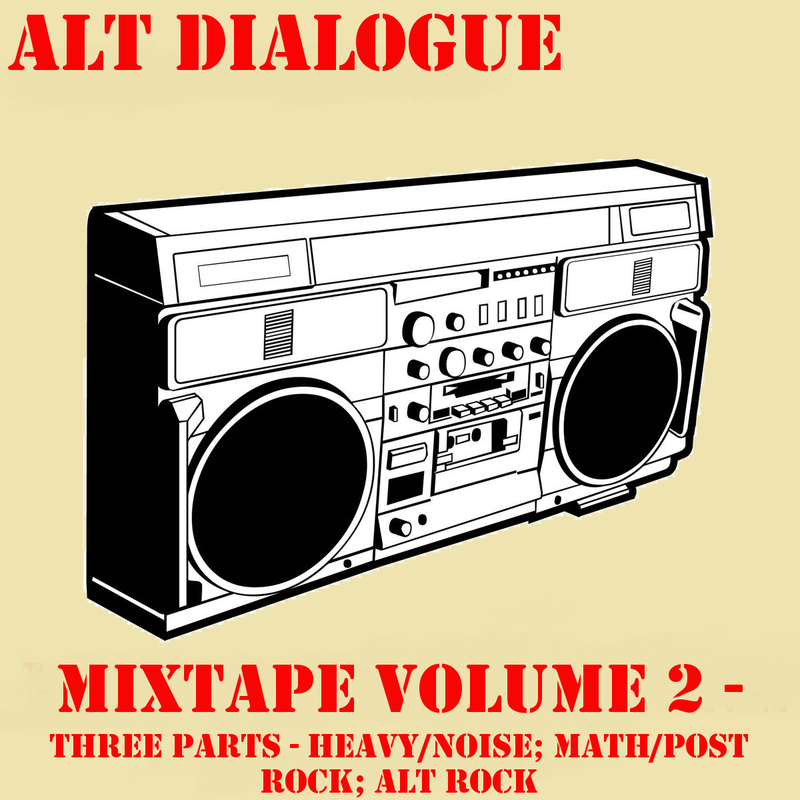 On first listen you could dismiss it as a dud, but before long it’ll be your go-to track. ‘Thieves and Whores’ is a general curve ball full of off-kilter guitars and duelling beats before title track and album closer ‘Broken Lines’ bridges the progressive and straight line rock of previous tracks. Giraffe Tongue Orchestra provides an excellent alternative the member’s full time bands. It’s different but not a 1000 mile removed, a strong and commanding album in its own right. A captivating listen.